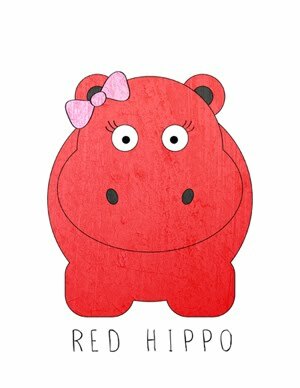 Red Hippo: a few things i'll be working on in 2014.
a few things i'll be working on in 2014.
eating healthy meals and less sugar. playing with easton even when i want to be browsing online. shopping for vintage gems both for home and closet. adding a little more exercise into my day. giving more of my time to a non-profit that i care deeply about and has been instrumental in my life. exploring family friendly areas of san francisco and yummy places to eat. reading all of the unread books that i've bought over the years- and not buying any more books. the library is a better option. attending church on a weekly basis. losing the weight i gained while pregnant. wearing my favorite pieces of jewelry more often- even if they are too fancy for daily wear. organizing all of the boys' clothing by size in boxes and storing them neatly in the garage. traveling anywhere as long as it's with tony. cooking for friends and family in our home. having dinner parties and wearing red lipstick. 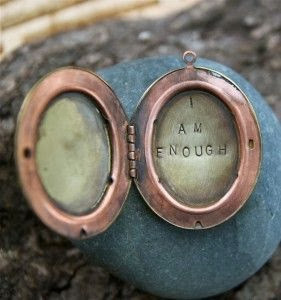 reminding myself that i am enough. best gift for new moms.